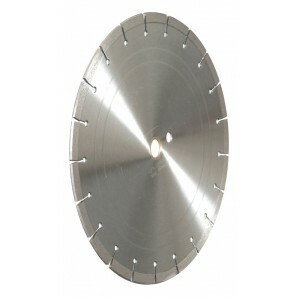 12” Concrete Blade, soft bond, premium, laser welded, polished with key hole gullet. 12 inch Concrete Diamond Blade, premium, soft bond for cutting brick, hard brick, concrete, hard concrete, pavers, clay pavers and field stones. Dry or wet use with masonry saws, high speed power saws and walk behind saws up to 15hp.